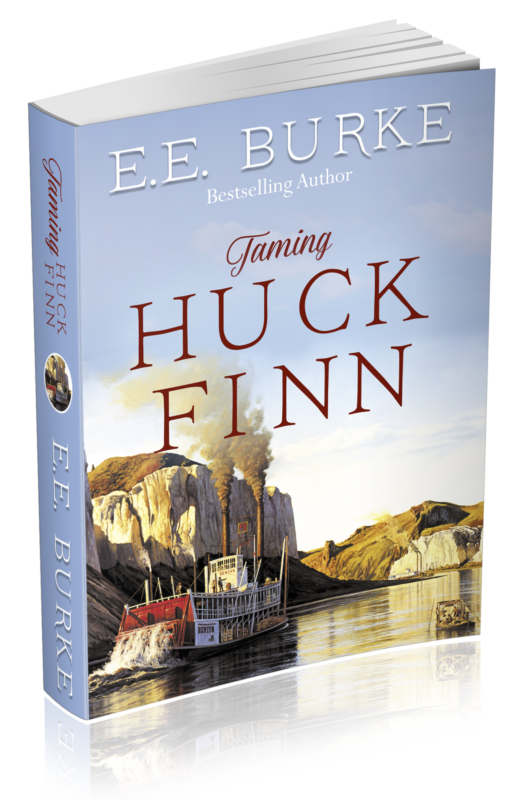 THE DRUM wraps up a bestselling series! On the 12th day of Christmas, will love overcome a lifetime of bad luck? Behind her back, they call her Bad Luck Penny. After being twice widowed before the age of thirty, misfortune follows her all the way to Colorado, culminating in humiliation when the third groom skips town on the day they’re to be wed.
Mayor Charles Hardt will do anything to save Noelle, the town he founded, as long as it doesn’t involve taking a wife. But then a jilted bride shows up at his door begging for a ride out of town on the day before the town must deliver twelve married couples as part of a deal to secure Noelle’s survival. Under no circumstances will Charlie allow the last bride to escape, even if Penny is certain Noelle can’t take any more of her bad luck… For that matter, neither can Charlie. 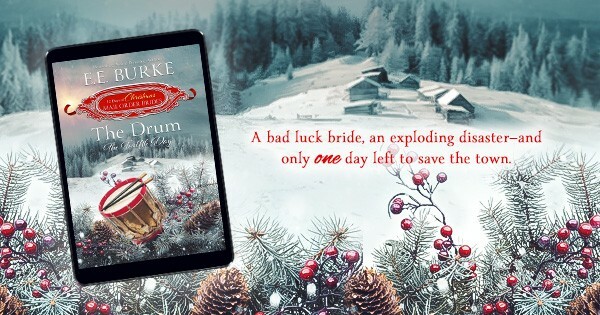 The Drum is the last book in the series, Twelve Days of Christmas Mail-Order Brides written by twelve bestselling authors, who put a new twist on an old song in this heartwarming historical romance series. If you haven’t had a chance to sample the series, here is a link to the entire series: Twelve Days of Christmas Mail-Order Brides. The mining town where the Twelve Days of Christmas Mail-Order Brides series is set is a fictional place, but we drew inspiration from the history of Leadville. This Colorado boomtown located ten thousand feet high in a valley of the Rockies, became famous for its silver mine. But the town got its start when gold was discovered there around 1860. 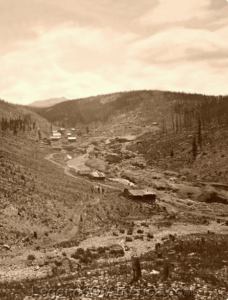 The stream gorge, named California Gulch, instantly became the site of a rip-roaring gold rush, and crude dwellings and businesses sprang up along the narrow gulch. Two years later, the gold ran out and miners abandoned the town in droves. It stood deserted for thirteen years until another prospector became curious about the black sand and underlying rock and had a sample assayed, which proved to be a lode of carbonate of lead rich with silver. By 1877, the silver rush was on! The town’s name came from its lead and silver mining. Later, copper and zinc would be shipped out of the mineral-rich valley. 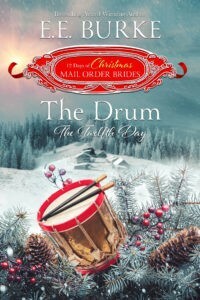 This entry was posted in New Releases, Twelve Days of Christmas Mail-Order Brides and tagged #12DaysBrides, #ChristmasRomance, #HistoricalRomance, #TheDrum, Twelve Days of Christmas Mail-Order Brides. Bookmark the permalink. ← Meet Santa’s Mail-Order Bride!